We are renowned as the Exporter & Supplier of Kamagra-100mg Tablets from West Bengal, India. 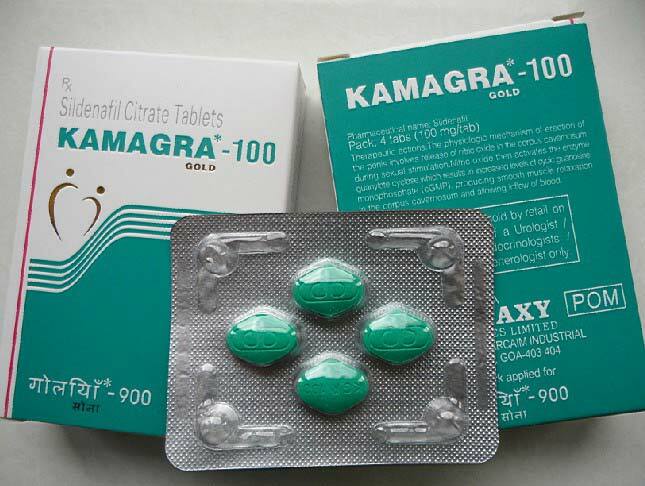 The Kamagra Tablets are sold as a treatment for erectile dysfunction (ED) and available at most rational prices. The tablets are said to contain sildenafil citrate and are heavily preferred by buyers in national and international markets.